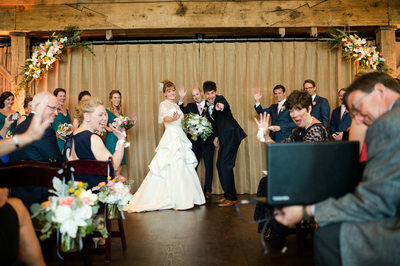 This gallery showcases a variety of my wedding photography in Denver, throughout Colorado, in Breckenridge, Vail, Aspen, Crested Butte, Winter Park and Golden. I also photograph destination weddings nationwide in New York City, NY; Yellowstone National Park; Boston, MA; Napa Valley, Austin, TX; Chicago, IL; Newport, Rhode Island; Washington, D.C.; and Minneapolis, MN. 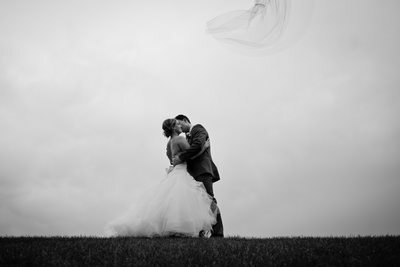 Since 2005 (and then becoming a full-time wedding photographer in 2009) I have photographed more than 150 weddings and feel confident in my ability to photograph any wedding in any situation. I’ve photographed wedding ceremonies in dark churches, outdoors after sunset, at high noon in bright sunlight, in the snow and in the heat of summer. The location variety of weddings is what is really fun. 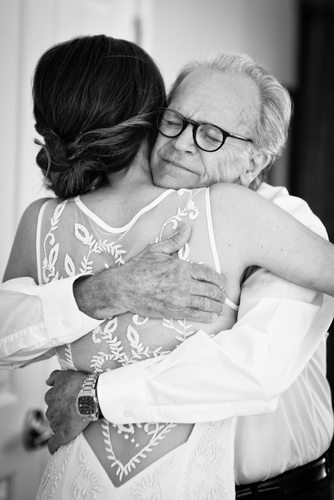 I’ve photographed weddings on farms, in vineyards, in extravagant ballrooms, at private homes, on mountaintops, in country clubs and in art galleries. I can find the beauty in each space and make my style shine through. I’m constantly finding new wedding venues that become my favorite. As of right now, I have a handful that I recommend. 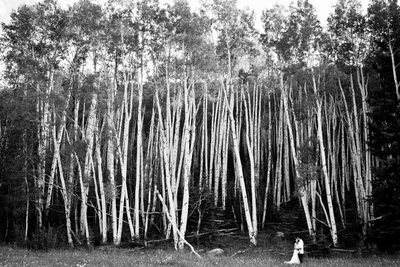 Devil’s Thumb Ranch in Tabernash, CO, near Winter Park, is an elegant, rustic space that people fall in love with. It lies nestled in a valley, horses wander the fields and mountains surround the space. Many brides wear Jimmy Choos for the ceremony and then slip into cowgirl boots for the reception. That may help describe the vibe of the space for you. In Vail and Beaver Creek, a few popular venues are Donovan Pavilion, The Tenth, Cordillera, Beano’s Cabin and The Ritz-Carlton at Beaver Creek. They are upscale venues with a rustic mountain vide. 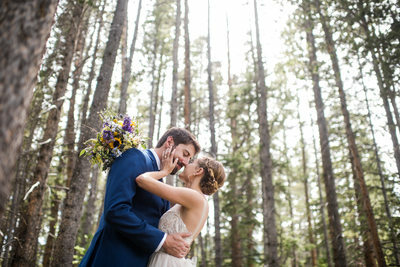 Uley's Cabin in Crested Butte is atop a mountain and a beautiful, secluded venue. Guests ride the ski lift up and then at night they take shuttles down the mountain. It is really a hidden gem in the woods. In Denver, the Denver Botanic Gardens and Denver Country Club are both beautiful spots with green space, colorful flowers and large trees. 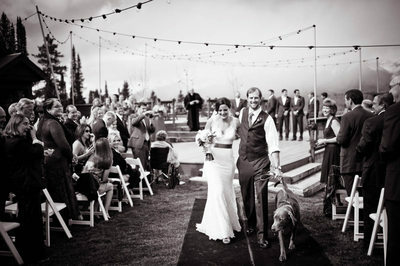 You are able to have both ceremony and reception right there, without having to move your guests around. The various areas of flowers, art and architecture at the Denver Botanic Gardens is a really treat for portraits. 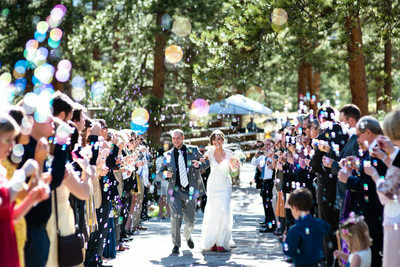 My favorite wedding venues are private ones - backyard weddings, mountain ranches and family homes. I enjoy photographing weddings because I get to tell a story from front to back. There is tons of emotion, love and nerves. Also, the family and religious traditions are a treat to photograph. I’ve photographed the Tish and Bedeken at Jewish Orthodox weddings as well as ketubah signings at reformed Jewish weddings. 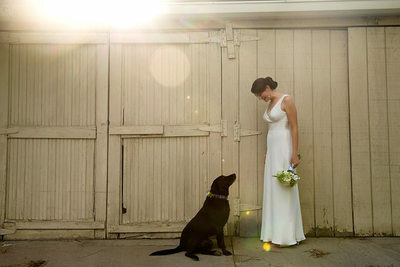 I’ve photographed untraditional weddings where couples marry themselves or their dog is their ring bearer. I’ve also photographed full Catholic and Christian wedding ceremonies in grand churches. After photographing weddings for more than 10 years, you would think it would get boring. But I believe the best ones are yet to come.